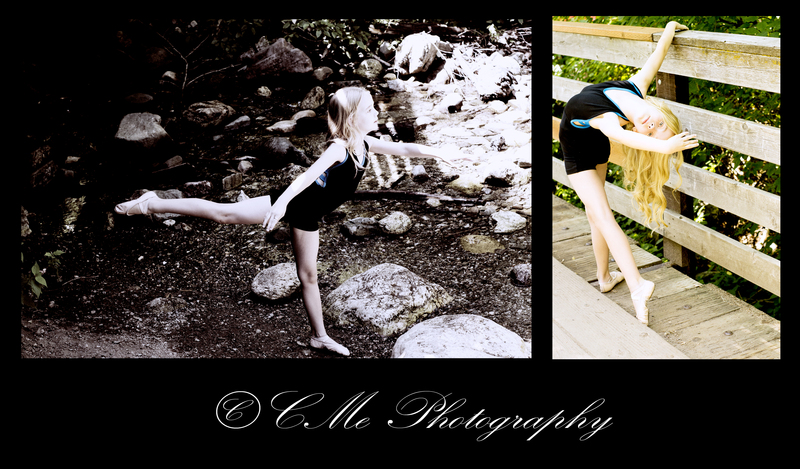 As a dancer, others dancers are perhaps my all-time favorite subject to photograph (aside from kids, that is). Maybe it’s that I know what a step/position/move is supposed to look like. 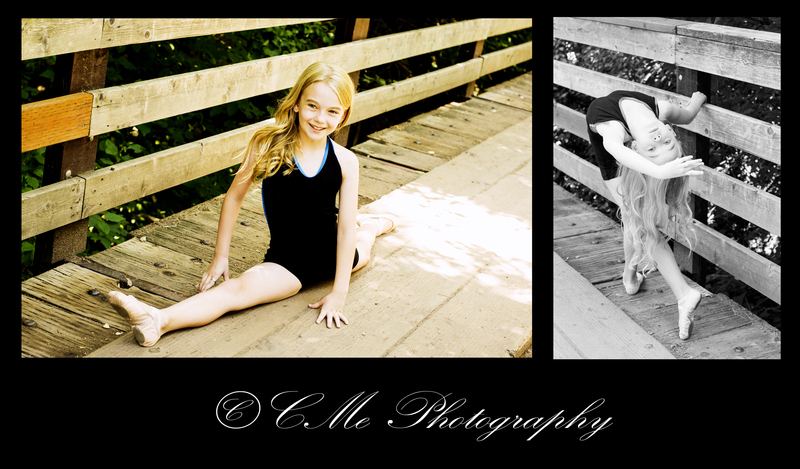 Maybe it’s just the joy I see on the face of other dancers as I photograph them doing what they love as much as I do. I don’t know, but I do know that I really look forward to those sessions. While visiting some friends in Northern Utah their amazingly talented daughter asked me if I would be willing to do “some dance pictures” for her after we did their family session. I think I was almost more excited than her! 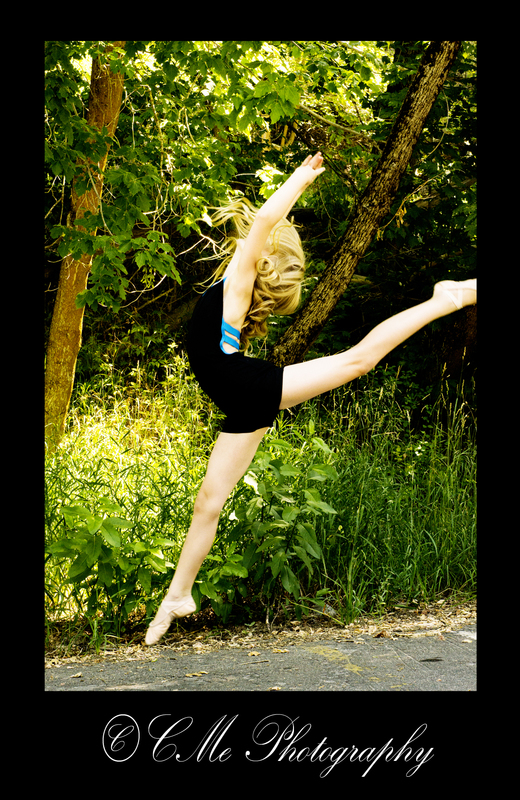 This young lady is incredibly dedicated, talented and I see her going pretty far in the dance world. The sky’s the limit for her. And for those of you wondering… she’s only nine years old. While not the most flattering picture of me… I’ve got to love the fact that my hubby doesn’t care. To him, this is me doing what I love! While I’m usually much more put together than this, some days I’m better off with more durable clothing for wading through nature (even if it’s nature where least expected). 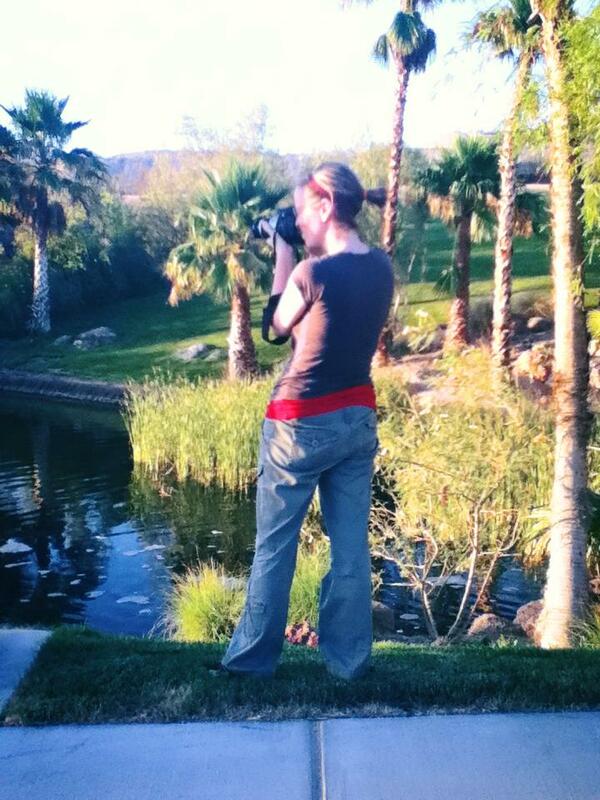 Last night was no exception as I wandered through Lake Las Vegas finding new spots for sessions. What do you do that may be outside what would be considered “normal” for you?